The CBNA Chapter members of FCCLA at the FCCLA State Conference and their advisors. 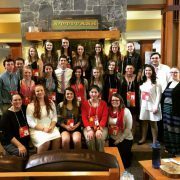 This year’s CBNA Family, Career and Community Leaders of America (FCCLA) chapter worked very hard on many projects and it certainly showed at New Hampshire’s FCCLA Spring Conference at Attitash Grand Summit in Bartlett, NH in April. 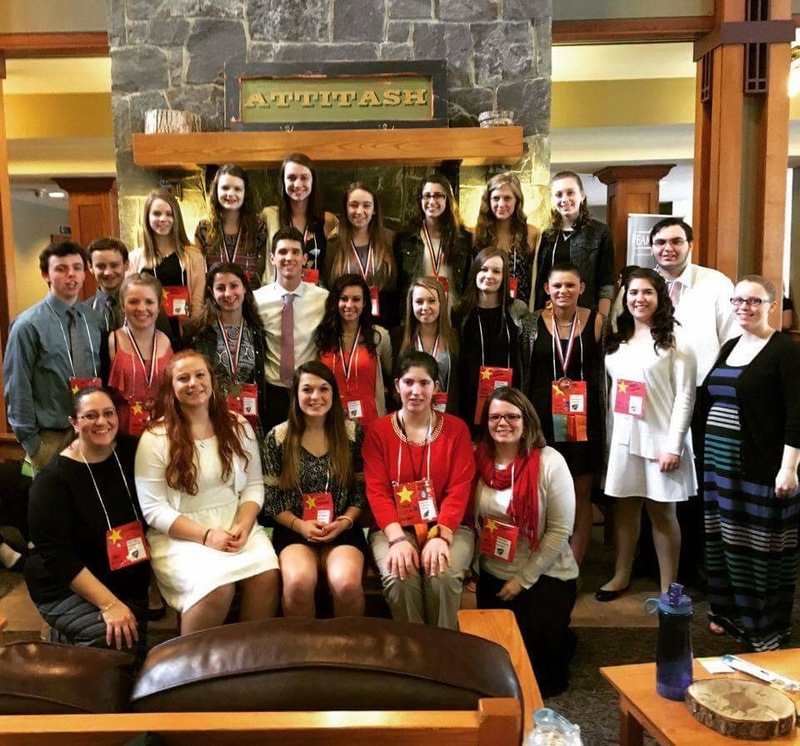 A majority of CBNA chapter members attended state conference where several students competed, placed, and received recognition for completing Star Events. Mikayla Prina and Chelsea McCallion received bronze for Chapter in Review. Ashley Reiff and Nicole Hodgdon received silver in their Chapter Service Project. Callie Brochu received silver for Illustrated Talk. Mackenzi Prina entered Focus on Child and received gold. Lexi Arsenault and Julia Cormier received gold for their Promote and Publicize project. In addition, Jolene Levesque, along with Densi van Gerena, received gold in Life Event Planning for their Homecoming project. Not only did students receive medals for their efforts, but they also qualified to compete at the FCCLA National Convention should they decide to attend. Desiree Wentworth worked hard reporting the chapter efforts to the state as the Connection Team Reporter and received second place for her work. 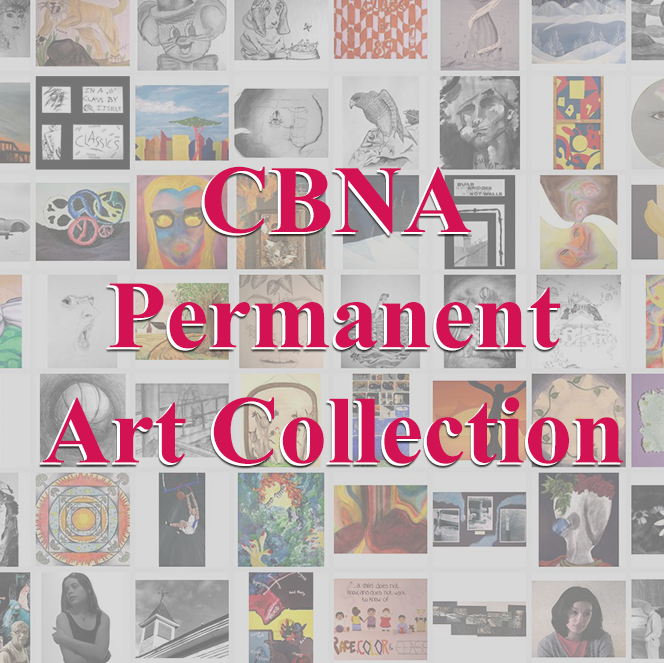 The CBNA FCCLA chapter received first place in the state for Community Service with its clothing drive and second place in Chapter Participation for the year. Students who did not compete at the conference were active volunteers and helped to make this year’s state conference a successful event. All students worked incredibly hard and their advisors Mandy Morales, Toni Canfield and Jackie Lambert are very proud of their achievements. Finally, the CBNA chapter of FCCLA would like to take a moment to recognize the following seniors who worked throughout the year to be active members. These students wore FCCLA sashes at graduation to represent their efforts in many areas of FCCLA, including community service, fundraising, completing the Power of One, and demonstrating proficiency in Family and Consumer courses: Lexi Arsenault, Callie Brochu, Julia Cormier, Nicole Hodgdon, Jolene Levesque, Kenzi Prina, Ashley Reiff, Kayleigh Sherman, and Densi van Gerena. The chapter will miss their effort and presence as CBNA FCCLA members and wishes them the best of luck with their future endeavors.